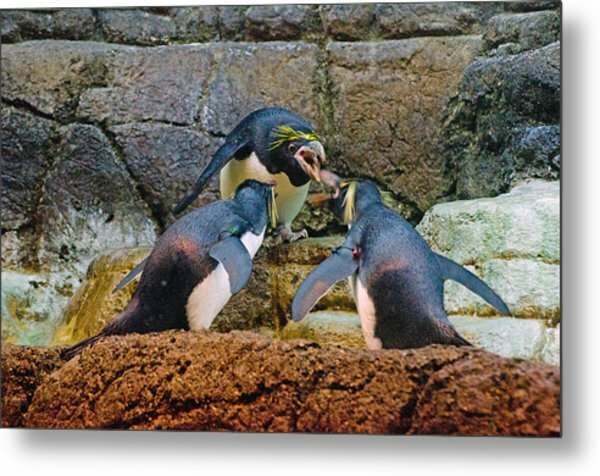 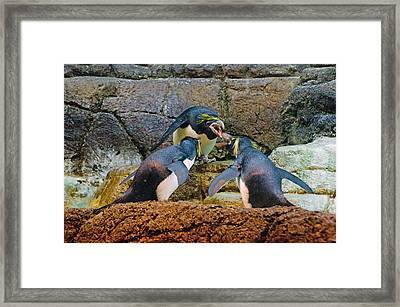 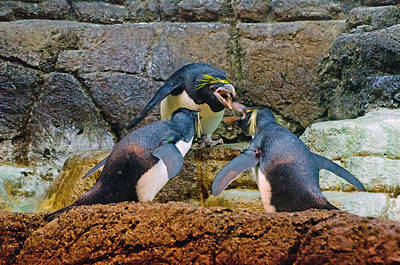 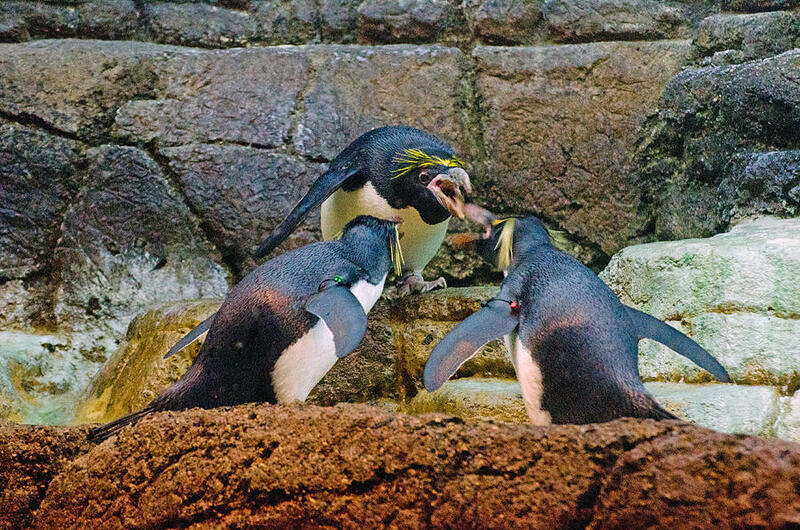 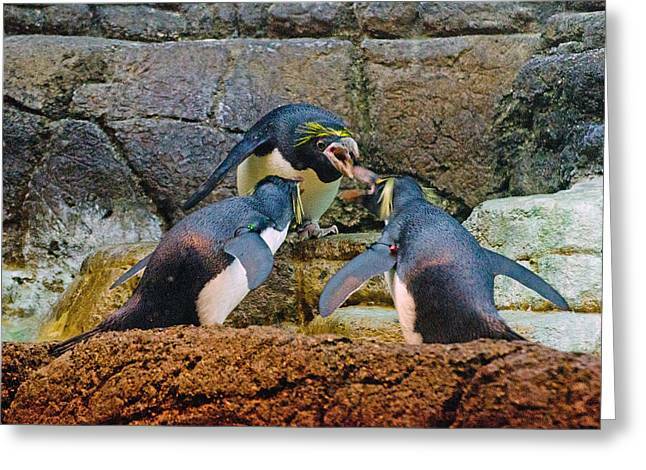 Penguin Talk is a photograph by Cheryl Cencich which was uploaded on January 20th, 2013. Thanl you so much Ama! 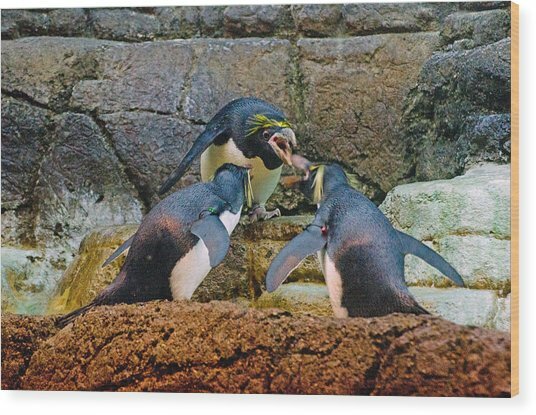 Thank you so much Johnson!